After all the legalities, suits, and proceedings, Shamrock FC 276 looks eerily familiar. Kyle Kurtz remains atop the card, slated for Saturday at the Ameristar Casino. Kurtz was at the epicenter of a contract dispute between Shamrock FC and Fight Hard MMA that made its way to a St. Louis County court last week. 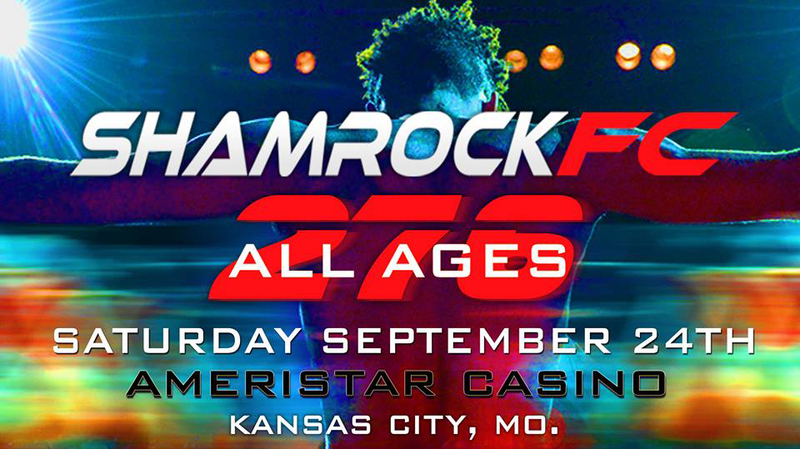 A St. Louis County Judge granted Shamrock Promotions, LLC's Motion for Temporary Restraining prohibiting Kyle Kurtz (and teammate Max McNeely) from fighting on Fight Hard MMA's fight card at the Family Arena on Saturday, Sept. 17. A TRO filed against Fight Hard was not granted. Kurtz had a signed bout agreement to fight Bobby Voelker in the main event at the September 24th SFC: 276 only to sign with Fight Hard to fight in its Sept. 17 main event. After the judges ruling, Kurtz and Finney had a long phone conversation on Friday and it was settled over the weekend that Kurtz would face Voelker. 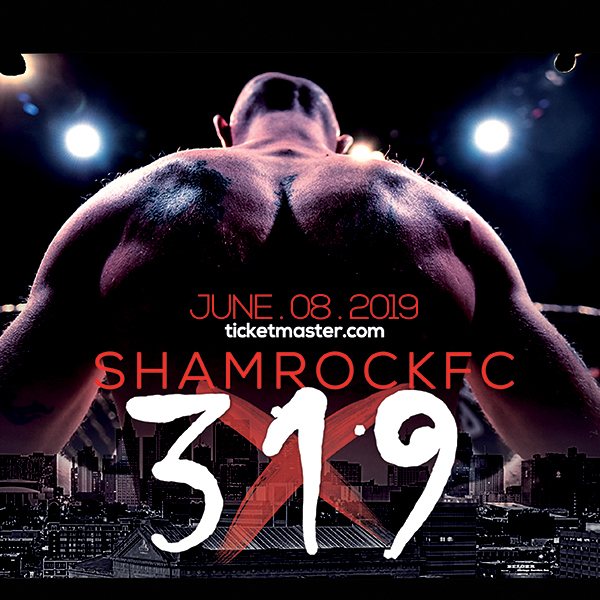 "We stand by our statement, which we've said from the beginning when this story broke on Knuckle Junkies, that Kyle Kurtz is contractually obligated to fight Bobby Voelker on September 24," Shamrock FC president Jesse Finney said. "It is exactly what we've wanted since July 14. Everything is back as expected. This is a lesson learned for myself and the fighters. I was fighting for every triple A organization out there. And fighters, before you listen to people, know your facts. Facts and contracts don't lie." Finney sees Kurtz vs Voelker as a battle between similar styles with two welterweights who have a lot of heart. Voelker, a Kansas City native, is on a four-fight hot streak since his departure from the UFC at the hands of fellow Missourian, Lance Benoist. Voelker has three stoppages since signing on with Shamrock in the summer of 2014. Aside from a scare from opponent Raymond Gray, thanks to a perfectly timed kick to the body, Voelker (28-12) has essentially breezed through the local competition in KC. A fifth win in a row, and against the 6-2, Bellator-vet Kurtz, could make a return to the UFC or Bellator debut that much closer to a reality. While the top of the card has remained the same, there has been some changes of note as both Kendrick Latchman and Bo Kunz had their bouts scrapped due to unspecified opponent injuries.